In order to support these goals, President John. F. Kennedy created the United States Agency for International Development by executive order in 1961. Learn more about USAID's History. General inquiries and messages to USAID may be submitted using the form below. We invite you to visit the following pages, which provide information on common inquiries. View our Partnerships page for information on how to partner with USAID. Visit our Careers page to learn about employment opportunities at USAID. Visit our Internship page to learn about internship opportunities at USAID. 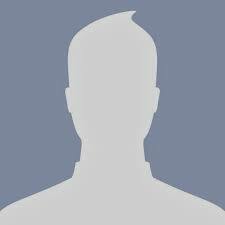 Visit our Who We Are page to learn about USAID's leadership. 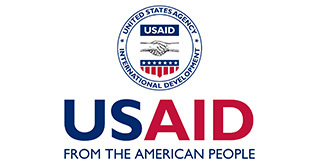 USAID offers both paid and unpaid internships for qualified students during the academic year. We draw enthusiastic and forward-thinking interns from a wide variety of fields of study. Interns generally work in one of USAID’s offices in Washington, D.C., supporting programs in fields such as economic growth, agriculture, education, health, environment, democracy and governance, conflict prevention, and humanitarian assistance.